The American University Washington College of Law's public interest programs are among the strongest in the nation. 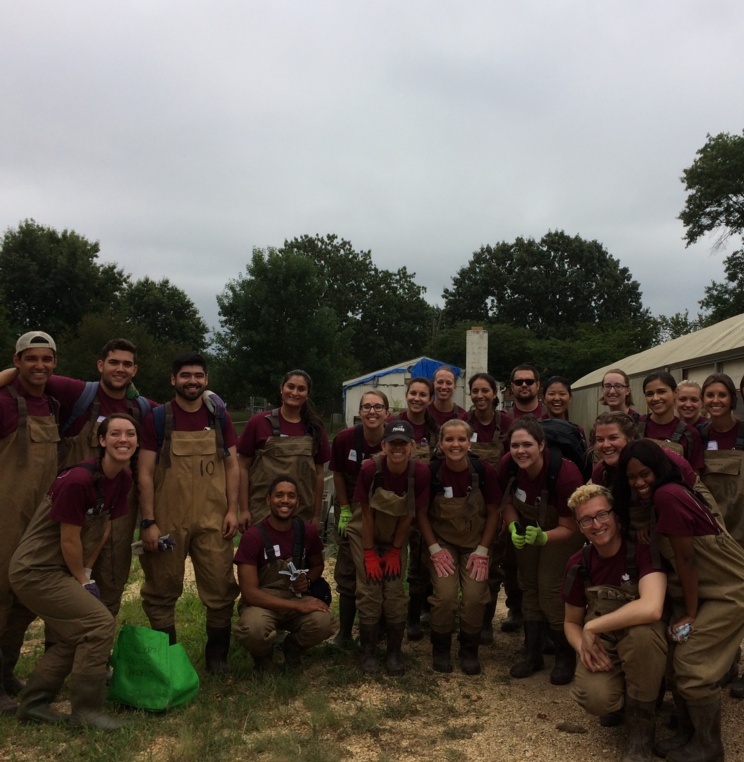 This vibrant activist community offers unique opportunities for law students to gain legal experience through a broad range of pro bono and public service programs. The Office of Public Interest (OPI) encourages a commitment to social justice among the AUWCL student body through pro-bono projects that help to fill the justice gap for the most vulnerable members of society. OPI also helps prepare students for a public interest careers, raises awareness about loan forgiveness and repayment programs for public interest lawyers, and facilities connections between current students and public interest alumni. 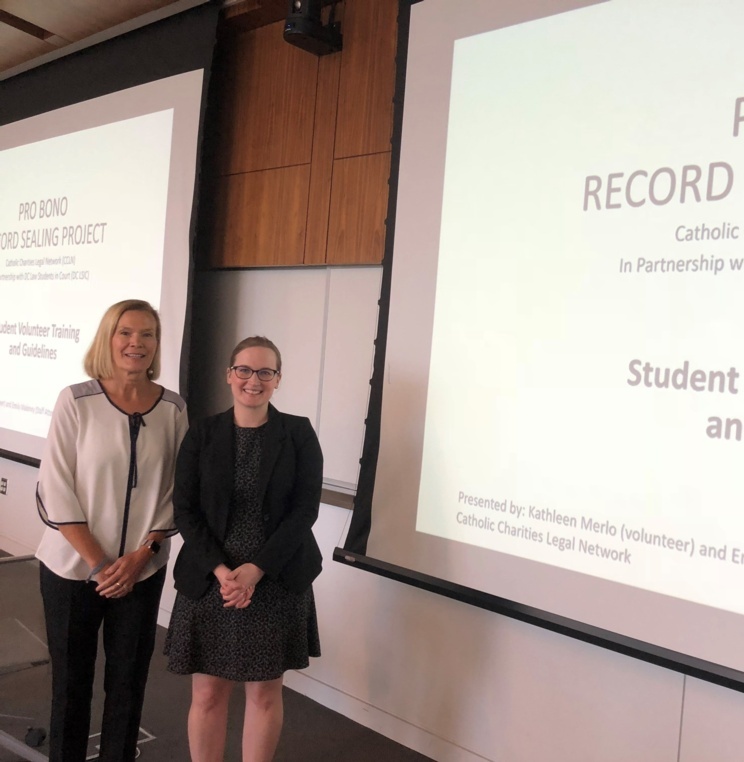 Sarah Comeau ('11) recently shared her experience being a public interest student at WCL, and talked about her work as the Co-founder and Director of Programs of the School Justice Project. 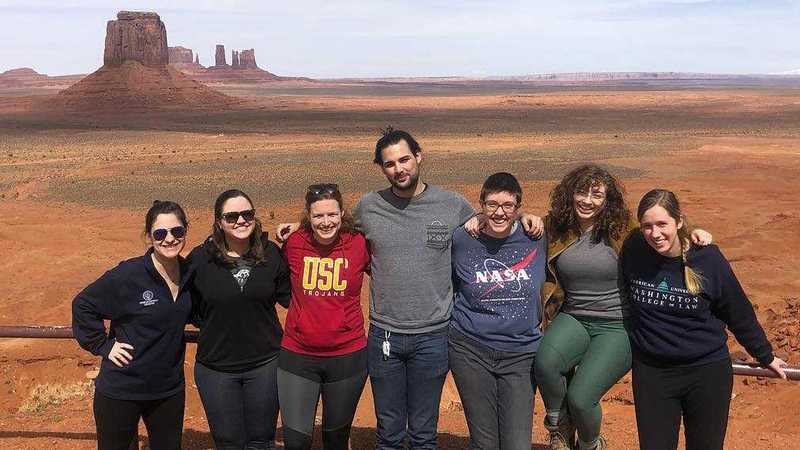 Eight American University Washington College of Law students completed volunteer work in the Navajo Nation during the law school’s spring break week in March. 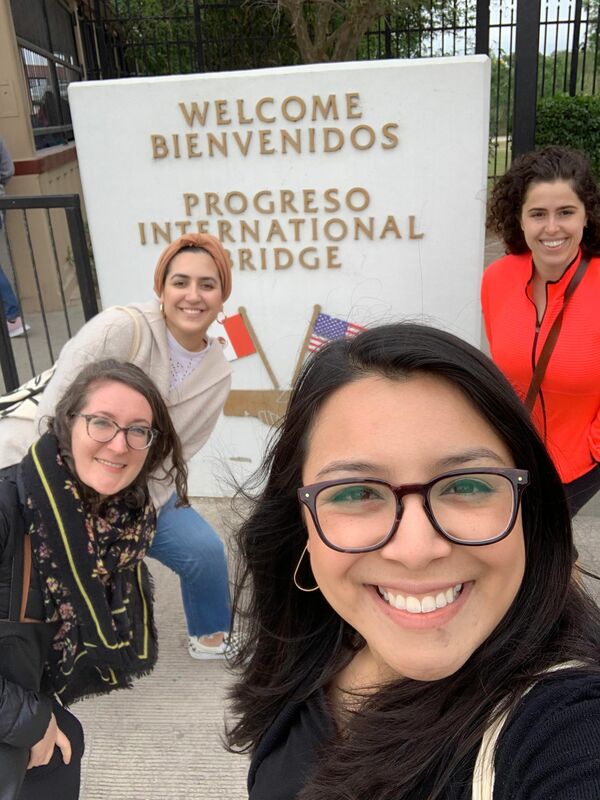 This is the tenth year (2007, 2010, 2012-2019) AUWCL students have participated in this Alternative Spring Break trip. This year, Audrey Mulholland, Caitlyn McDaniel, and Hannah Yates worked with DNA-Peoples Legal Services; Ali Boyd and Cassie McCormick worked with the Navajo Nation Department of Justice; Nick Cross worked with the Navajo Nation Supreme Court; and Alix Bruce and Nick Ripley worked with the Navajo Nation Human Rights Commission. 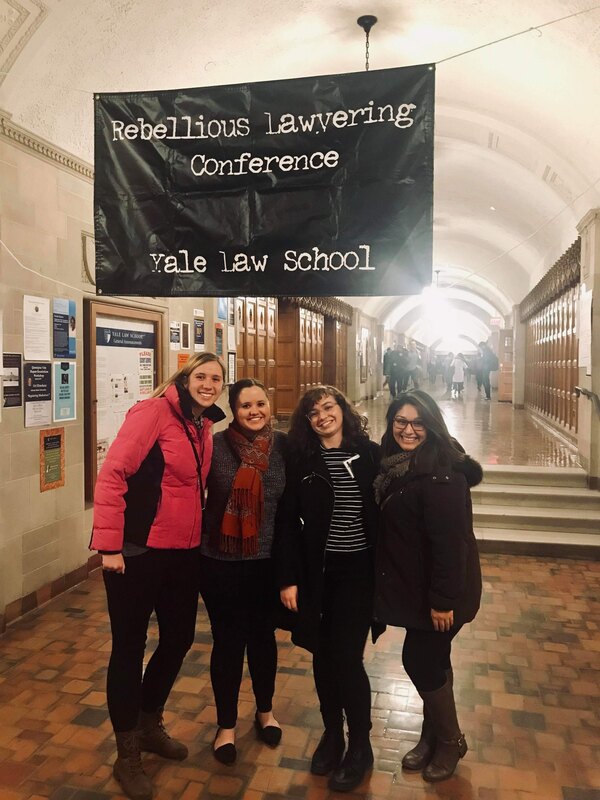 Ten students from AUWCL recently attended the annual Rebellious Lawyering conference at Yale University. Affectionately known as “RebLaw,” this is the 25th year that the conference “brings together practitioners, law students, and community activists from around the country to discuss innovative, progressive approaches to law and social change. 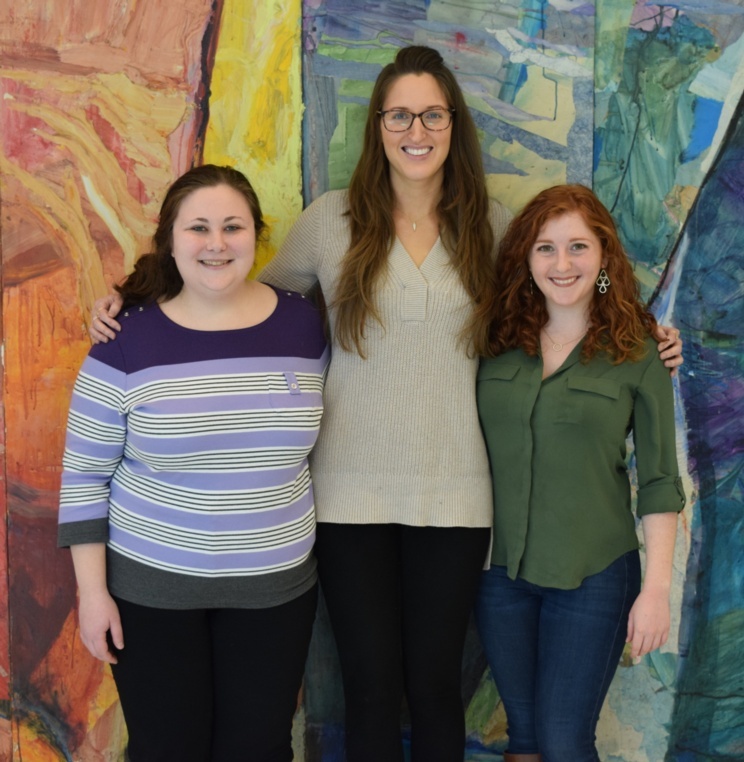 American University Washington College of Law 3Ls Arielle Chapnick, Marissa Ditkowsky, and Dominique Perez-Sangimino are the third class from AUWCL to be selected for the prestigious Gallogly Family Foundation Public Interest Fellowship Program. 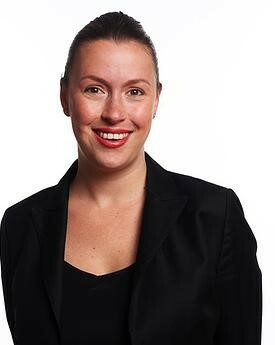 Erin Loubier is Director of Public Benefits and Senior Managing Attorney at Whitman-Walker Health, where she oversees public benefits and client eligibility programs, and represents clients in complex public benefit matters at all levels of appeal. 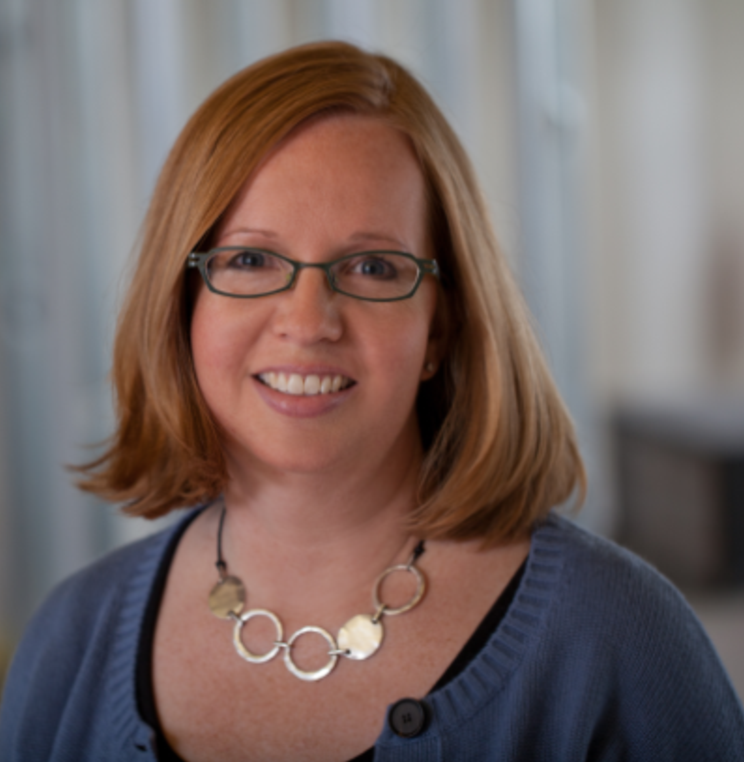 On the occasion of her 20th work anniversary, Loubier reflects on her legal education at American University Washington College of Law (AUWCL) and the opportunities that helped secure her dream career. In honor of the American Bar Association’s National Pro Bono Celebration in October, American University Washington College of Law’s Office of Public Interest dedicated the month of October to highlighting the many ways AUWCL students are able to get involved with pro bono work while they are still in law school. 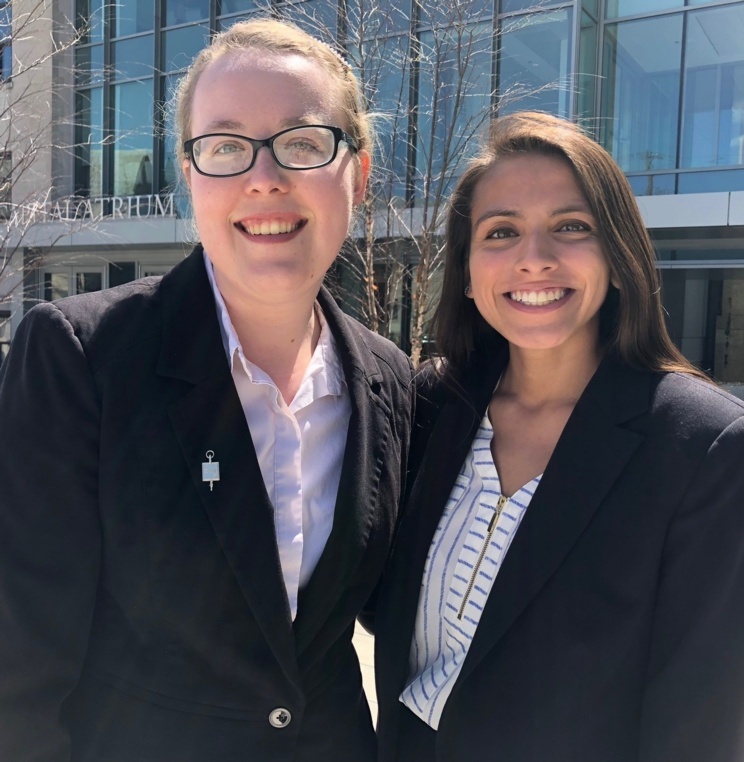 2L Christina Canalizo and 1L Ericka Cruz, two students at American University Washington College Law, have been awarded the national Peggy Browning Fellowship. The fellowship provides law students with unique, diverse and challenging opportunities to fight for social and economic justice, with the hope the experiences will inspire students to enter careers in public interest labor law.